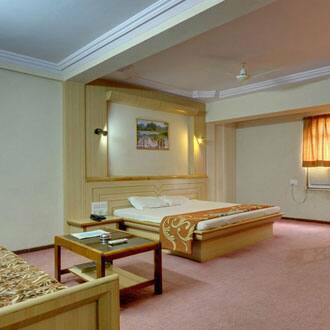 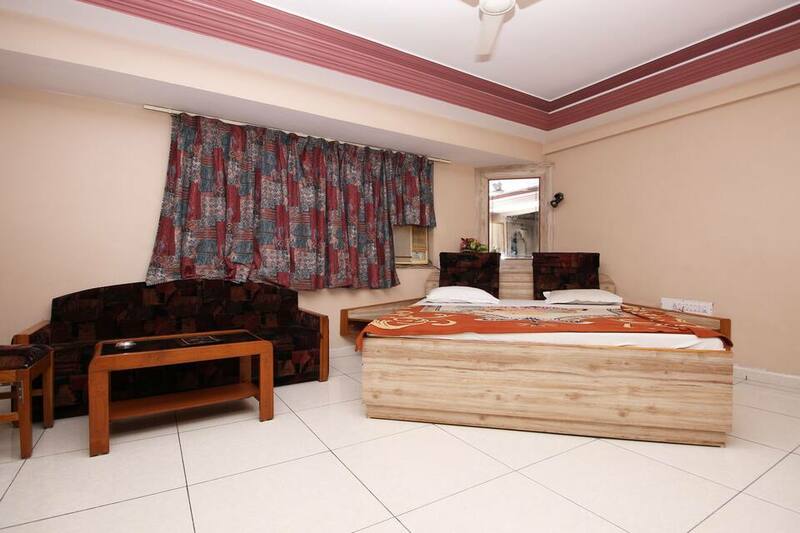 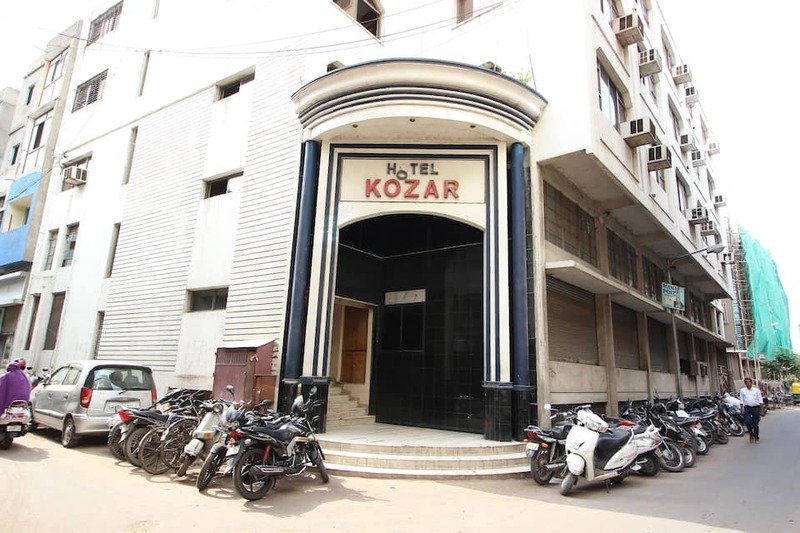 Hotel Kozar is located at 6 km from the Sabarmati Ashram and offers internet access. 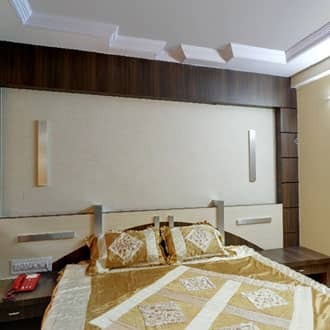 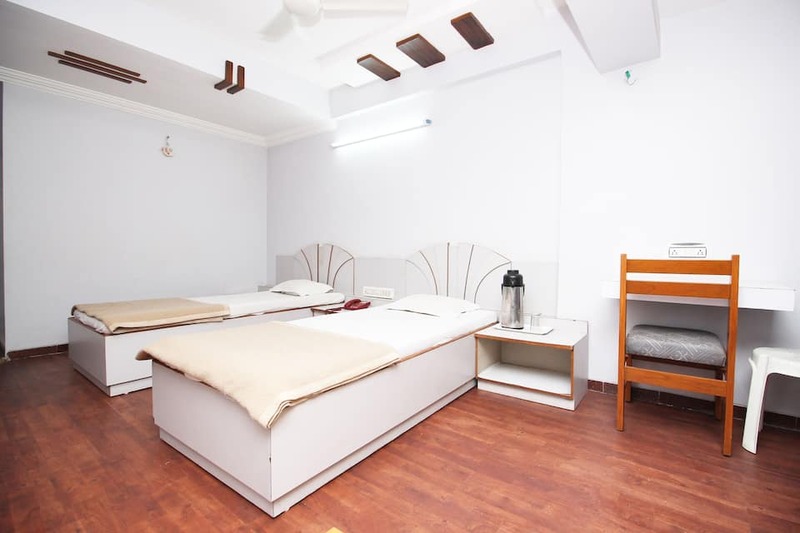 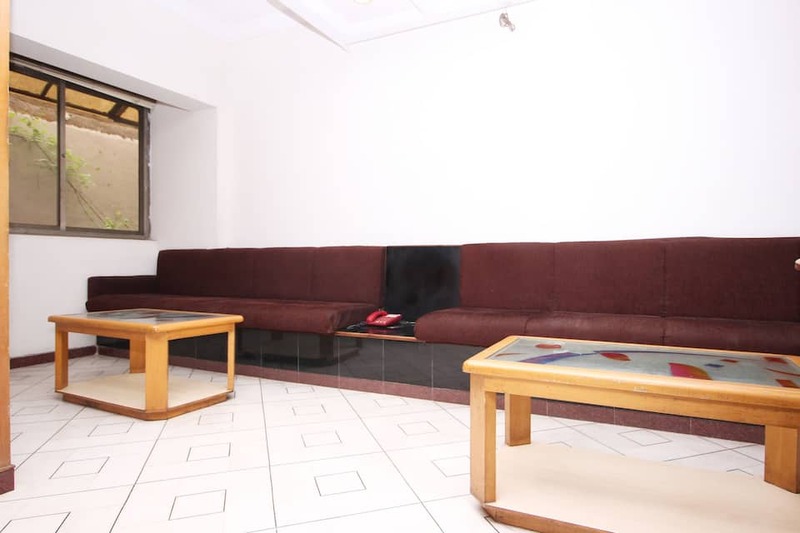 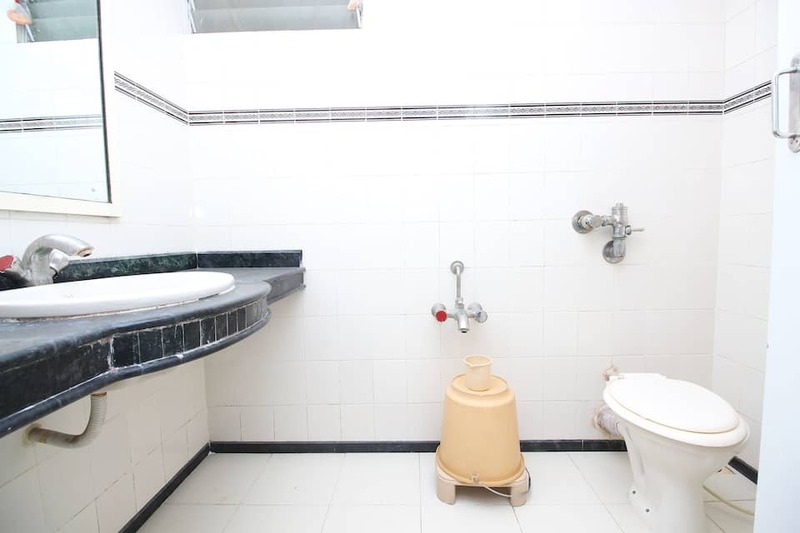 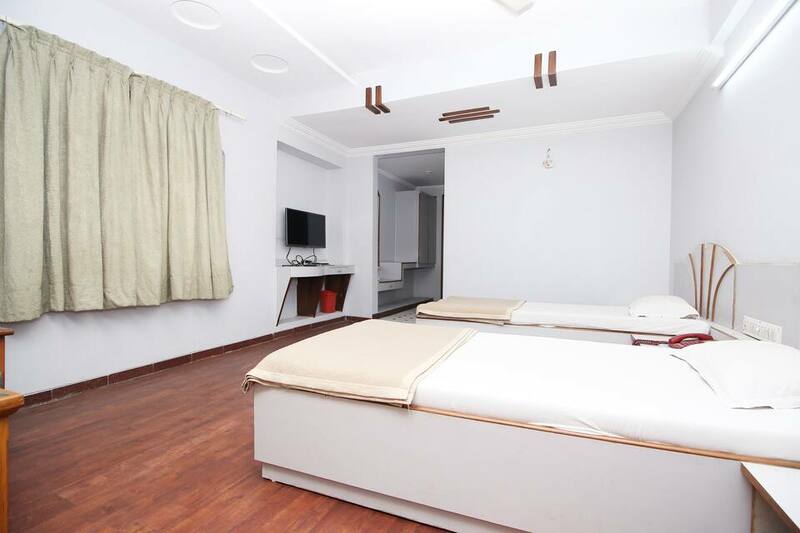 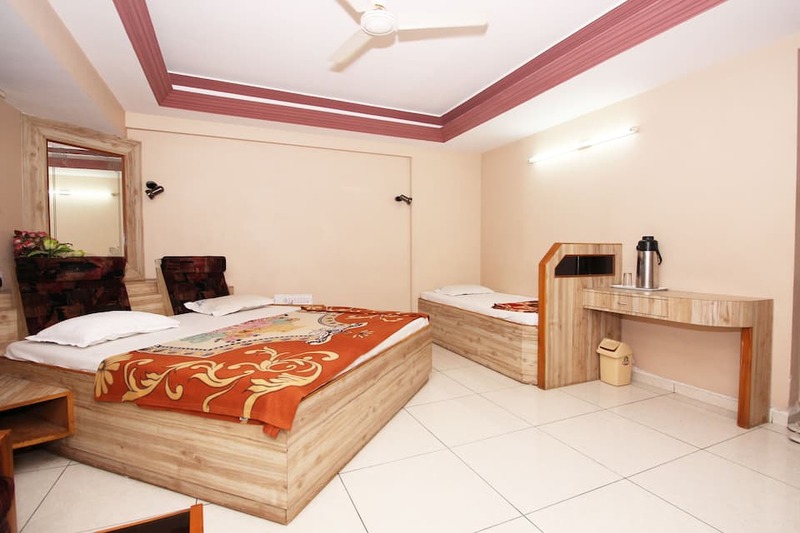 This luxury hotel in Ahmedabad is accessible from the Archana Farm AMTS Bus Stand (7 km).Each room has a separate sitting area and a bathroom. 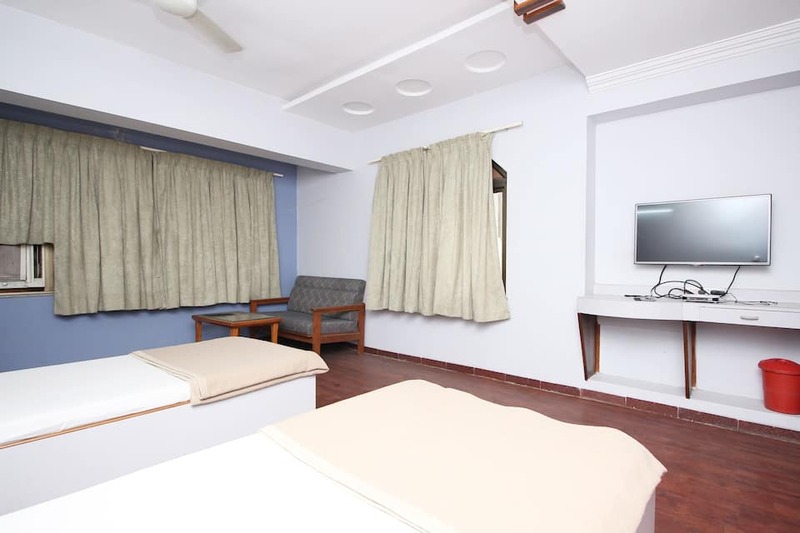 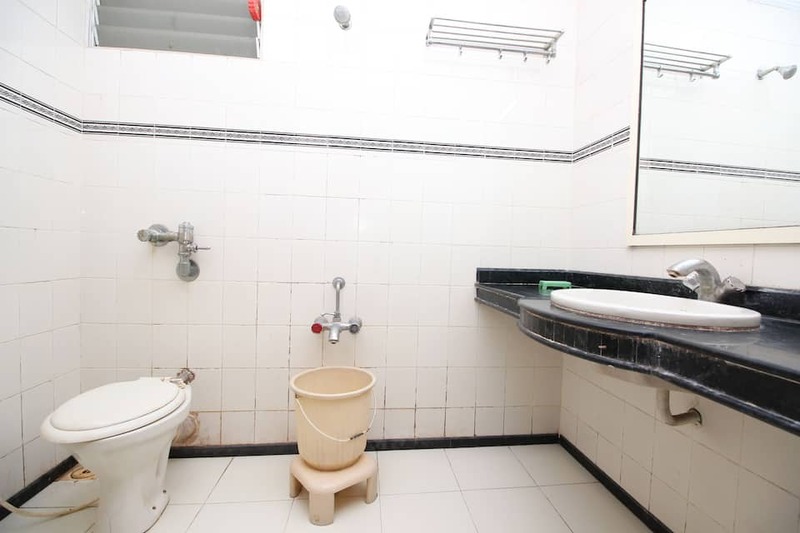 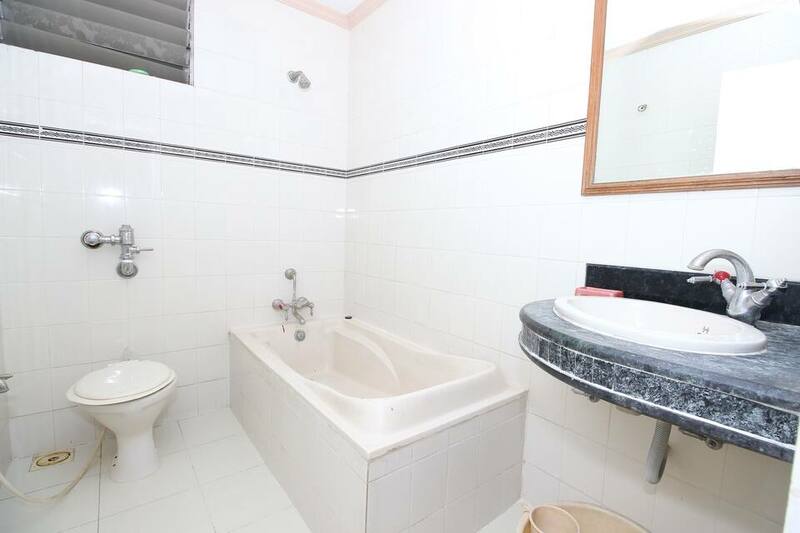 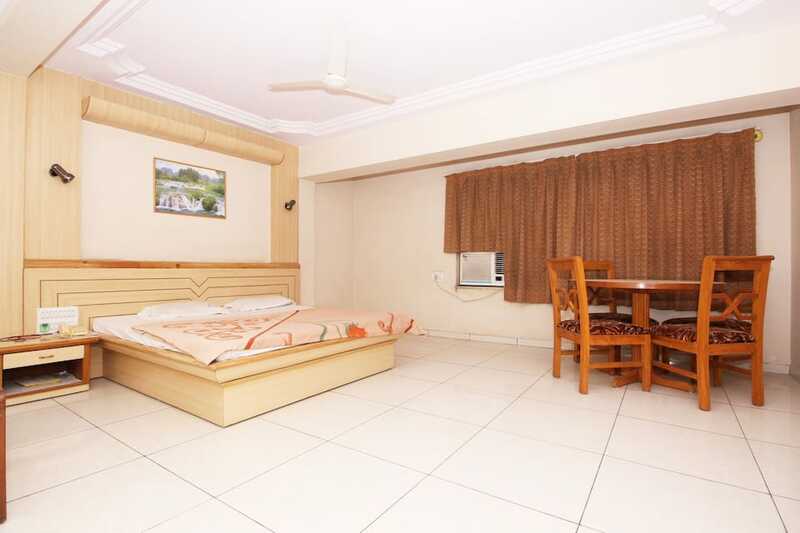 All rooms have desks, rollaway beds, reading lamps, wardrobes, and temperature-control systems.Guests can avail of wake-up call service and currency exchange at this hotel. 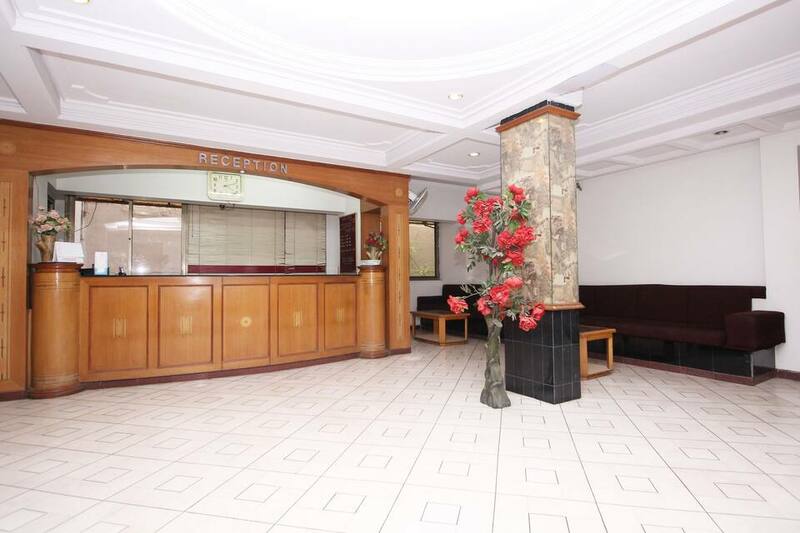 This hotel has a separate smoking room, gym, restaurant, swimming pool, caf? 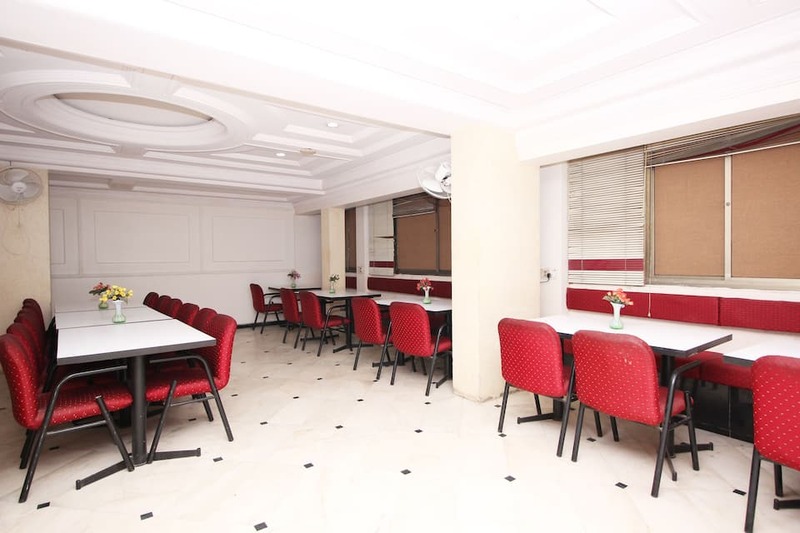 and business center.Auto World Vintage Car Museum is at 14 km from Hotel Kozar, Sabarmati Riverfront at 5 km, and Kankaria Lake at 5 km. 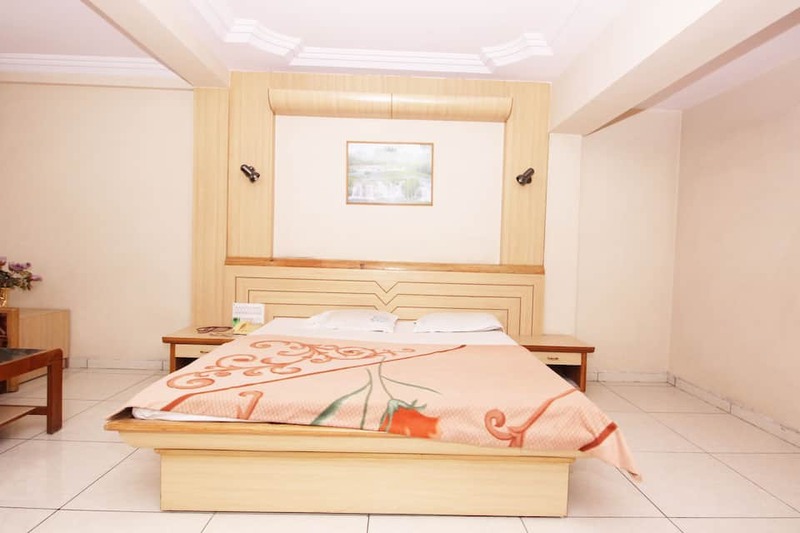 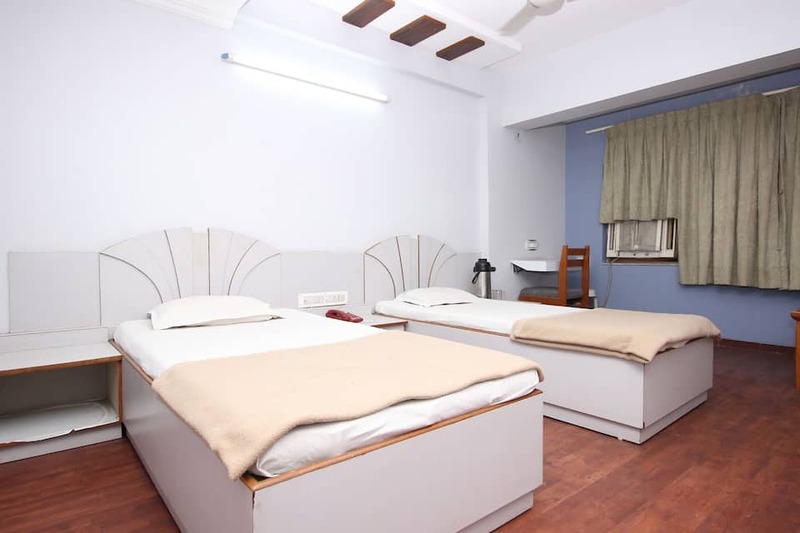 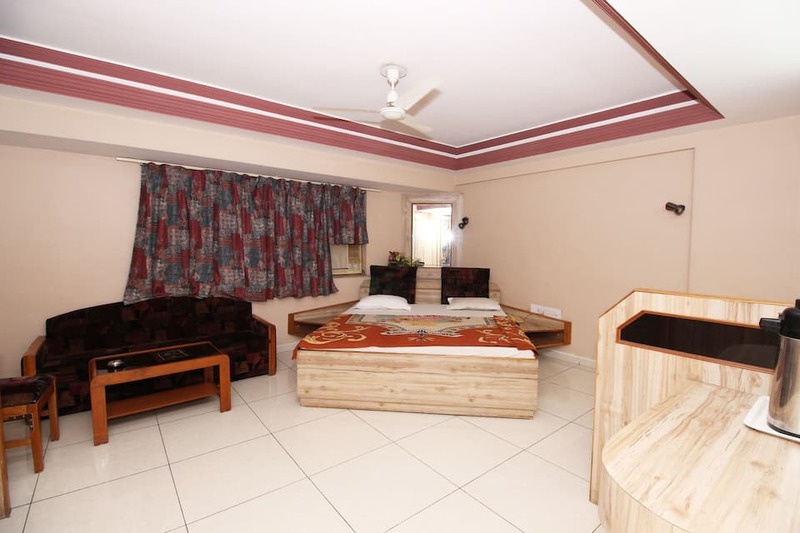 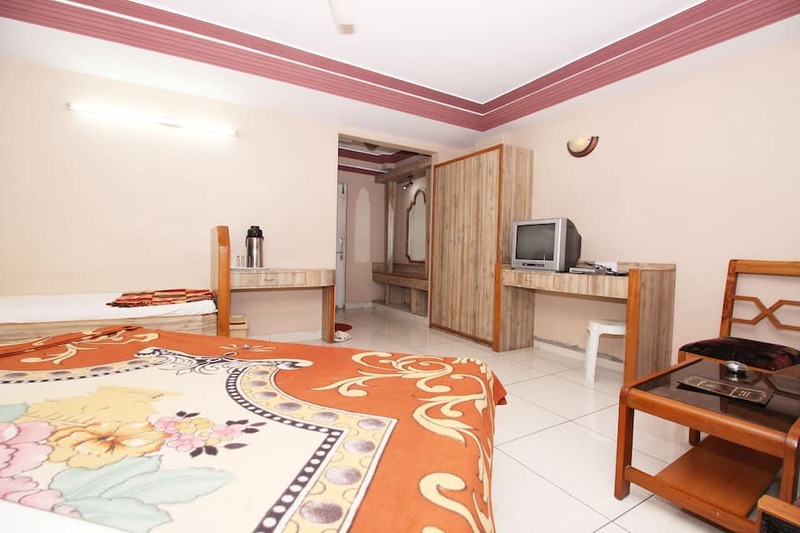 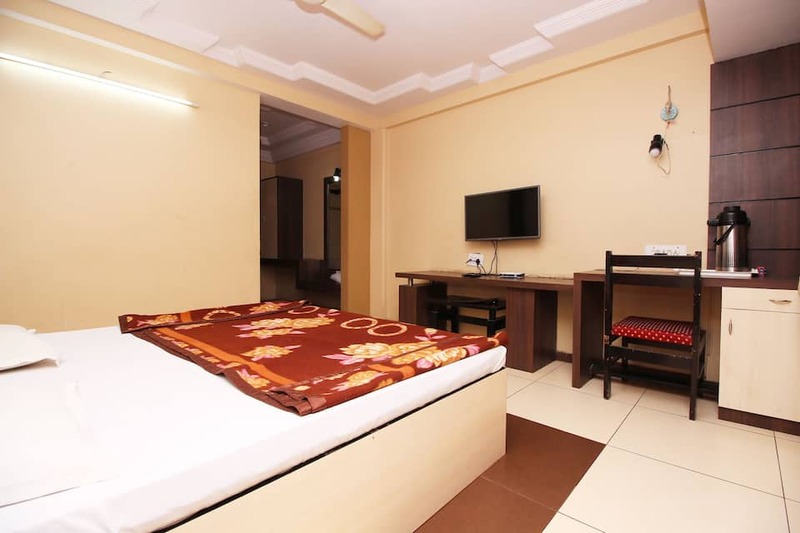 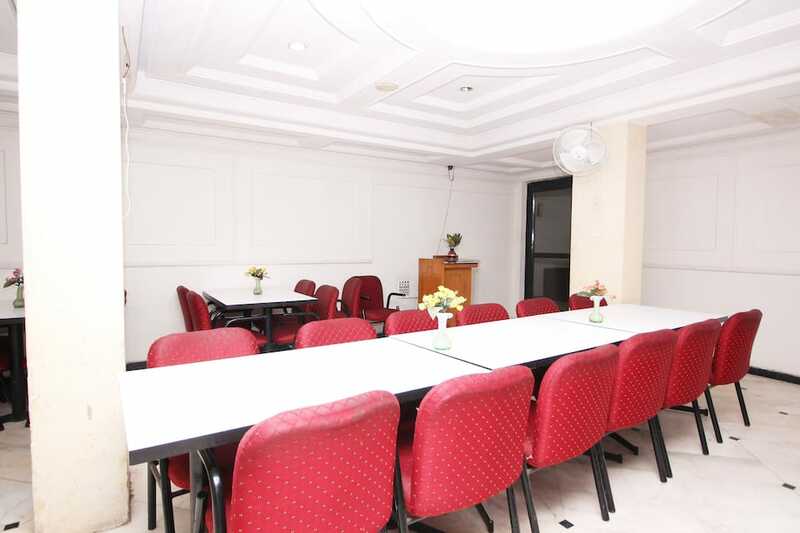 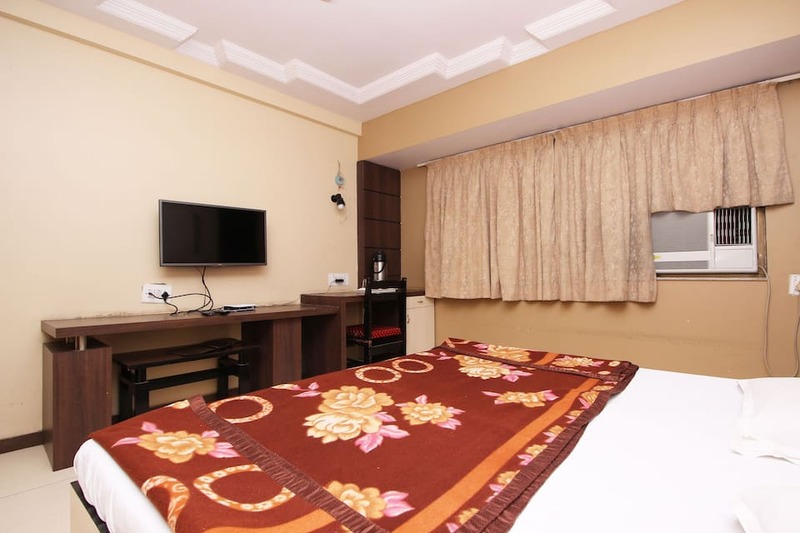 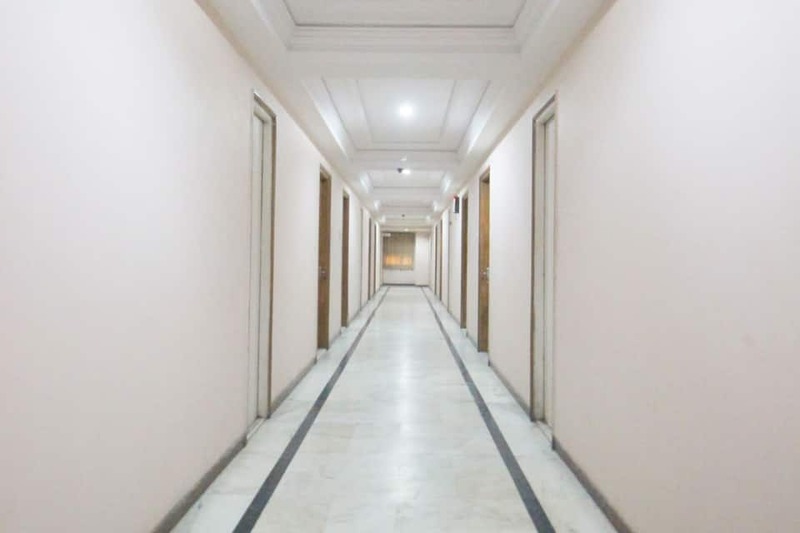 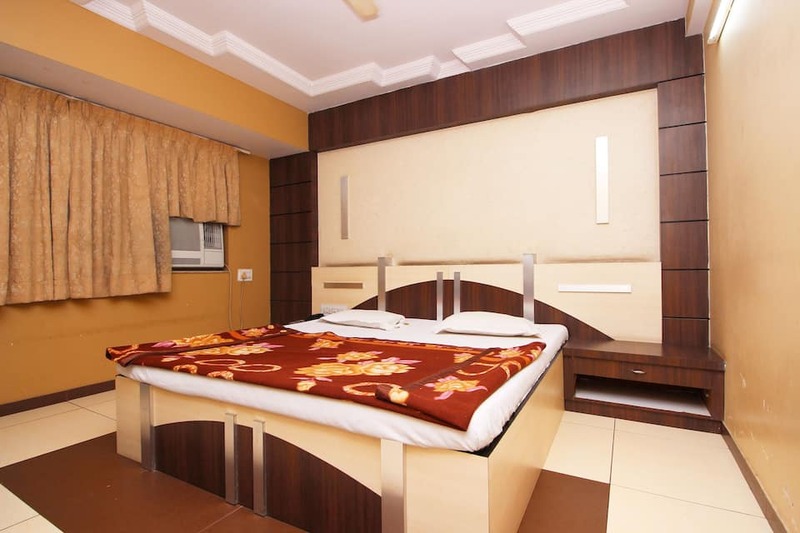 This hotel can also be reached from the Vastrapur Railway Station (8 km) and the Sardar Vallabhbhai Patel International Airport (9 km).